Allen "Rocketman" Rockett is a senior at Bauxite High School. 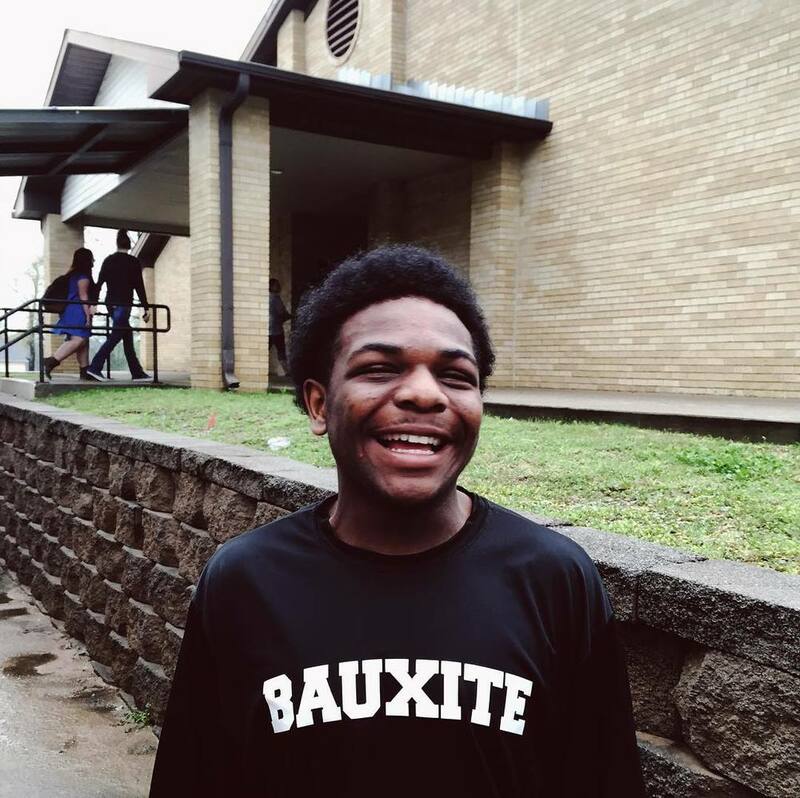 He's been a Bauxite Miner for 4 years and has played basketball and ran track for the school. He's been on the honor roll, an FBLA member, and is a part of the Bauxite Recycling Green Team. His future plans are to attend Arkansas Tech University and get a degree in Physical Therapy. Ball on, Rocketman.